Simple licenses to help you rollout Macware Antivirus across your business in just a few clicks. 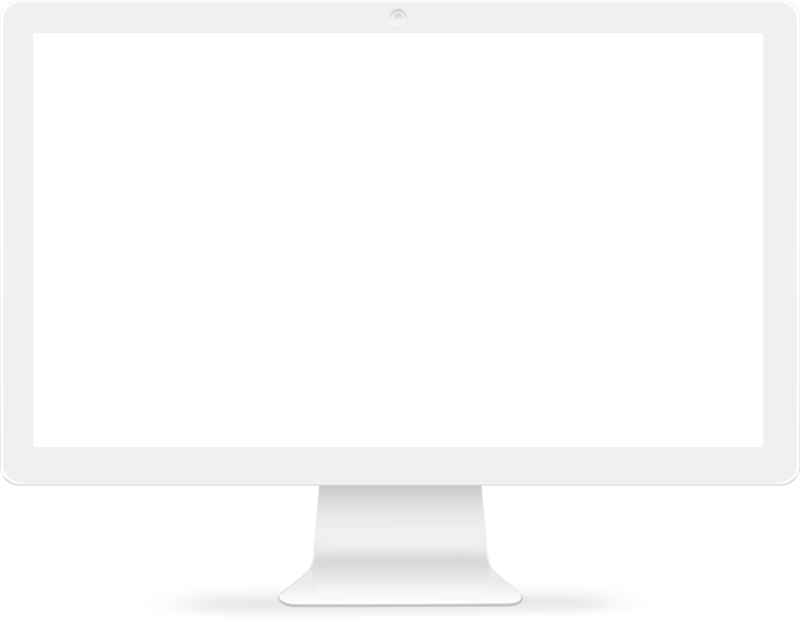 HOW MANY MACS ARE IN YOUR COMPANY? Ensuring your business runs in a secure manner is more important than ever. Macware helps you along the way, minus the usual headaches. 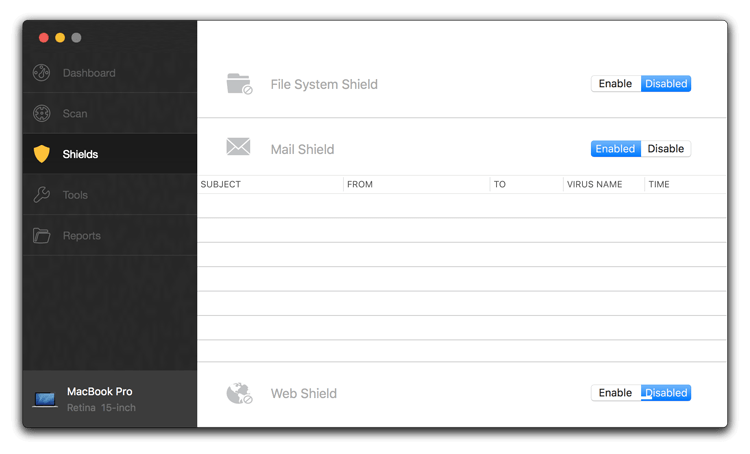 Macware Antivirus for Mac delivers first-rate protection for free. Not only does it protect you from all Mac related threats, it also prevents you from passing on PC viruses as well. 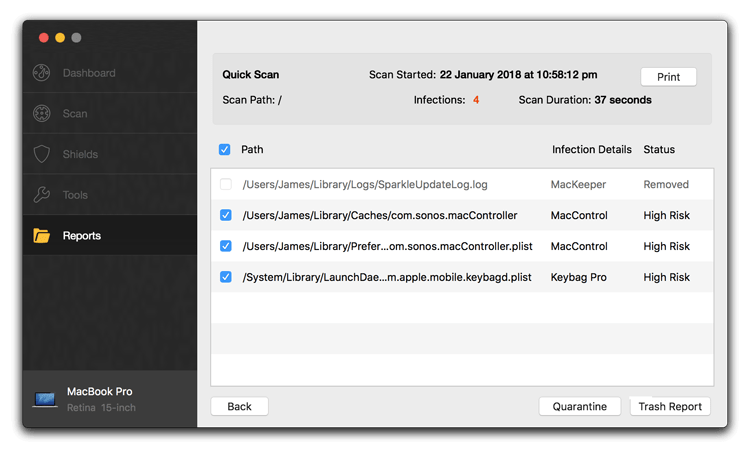 Macware silently protects your Mac’s on lots of fronts. Here’s our features list compared to that of one of our competitors. Questions? Drop us a line.